At Meadowlark Dental, we are a team that strives in sharing one common goal of providing you, as our patient, with the finest dental care available. We hope to provide continued care that will enhance your dental experiences in the years to come. Ann joined Meadowlark Dental in September 2013 and took on a new position in the front office. Her previous experience is over 20 years in dental assisting. She enjoys working with the staff here. Ann can help you with your treatment and scheduling needs and strives to build trusting relationships with the patients and their families. Ann and her husband Ken have three active boys and values spending time with them very much. Michelle joined Meadowlark Dental 14 years ago and is our office manager. With Michelle's upbeat personality she is always willing to help out in anyway she can. She manages to balance all her work with offering the best in dental services. Michelle and her husband Lee have two busy children and she enjoys shopping, traveling, and scrapbooking. Abby joined Meadowlark Dental in June 2014. She attended Hastings Central Community College where she received her Dental Hygiene Degree. She was awarded the Total Achievement Recognition award of her class. 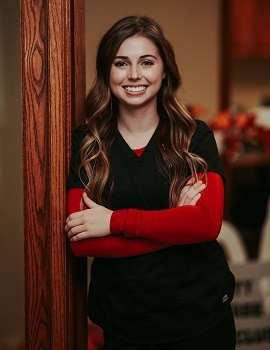 Abby has always loved going to the dentist and has known she wanted to be a dental hygienist since she was a sophomore in high school. She strives to build trusting, positive relationships with all her patients to ensure their experience is a great one. Abby loves to be outdoors. In her spare time she enjoys playing volleyball, traveling, and kayaking. 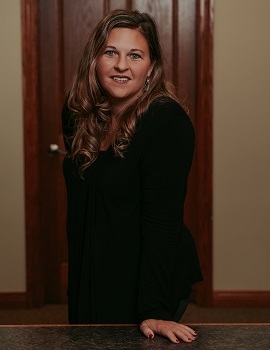 Andrea has been at Meadowlark Dental for 9 years. After a bad experience as a child and braces in her high school, Andrea chose to pursue a degree in Dental Hygiene to help other patients overcome their anxiety and have a positive outcome. She attended Central Community College in Hastings, NE and received both her Dental Assisting and Dental Hygiene Degrees. The most rewarding part of her job is building personal relationships to help motivate and educate her patients to improve oral hygiene and their overall health. Andrea ensured her patients with the best possible experience from the time they walk into when they leave. Andrea and her husband Cody have two daughters, Addison and Hadlee. In her free time, she enjoys spending time with her family, shopping, and cooking. 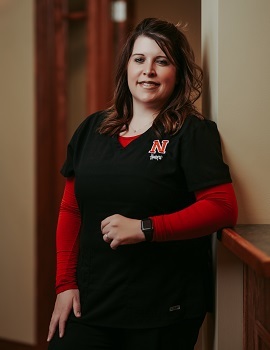 Amanda is a Dental Assistant and started her career attending Central Community College of Hastings where she achieved her Dental Assisting Degree. 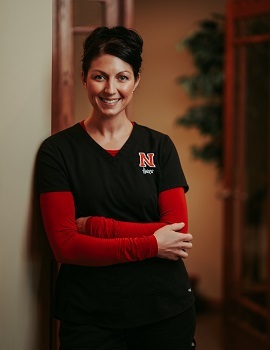 In 2002, she became part of the team at Pediatric Dental Specialists with Dr. Lockwood and Dr. Meeske in Hastings, NE. There she enjoyed working with children of all ages. 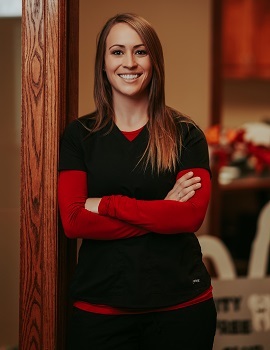 In 2005, she moved to Kearney to be closer to family and friends and became part of the Meadowlark Dental Team. Here she has enjoyed working with patients of all ages and the positive team she is part of on a daily basis. Amanda's bright smiling face welcomes our patients and her calm and compassionate manner keeps them feeling right at home. Amanda has a son, Jude and values her time with family and friends and enjoys spending time doing outdoor activities and traveling. 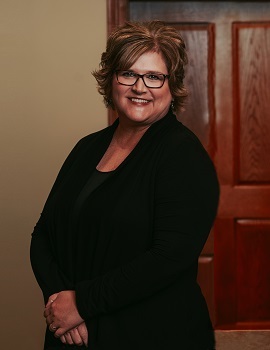 Page joined Meadowlark Dental the summer of 2018. She has been in the dental field as an assistant since 2016 after attending UNK. In her years of experience, Page has taken many courses to expand her knowledge and skills to make each patient's experience better than the last. Her favorite aspect of all her duties is the bond she gets to form with each patient. Making patients of all ages comfortable in the chair is her #1 goal. In her spare time, Page enjoys working outdoors on the ranch and in the company of great friends.